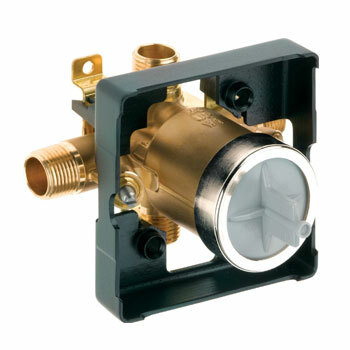 You are looking at a selection of Delta rough-in shower valves at Faucet Depot. 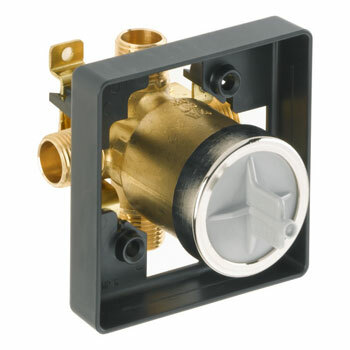 Your home’s plumbing system is only as good as the parts that “hold it all together”, which makes using Delta rough-in shower valves a smart choice for the discerning homeowner. Starting with the best and maintaining your plumbing system with the best means that you will always be provided with optimal performance from your plumbing. 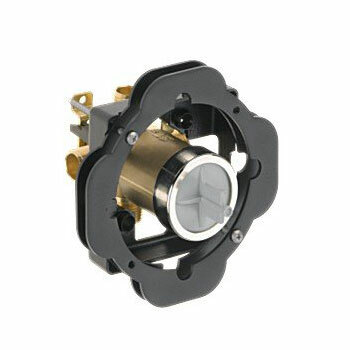 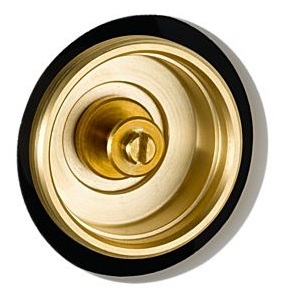 Delta is one of the leading manufacturers of plumbing fixtures, parts, and more, including rough in shower valves. 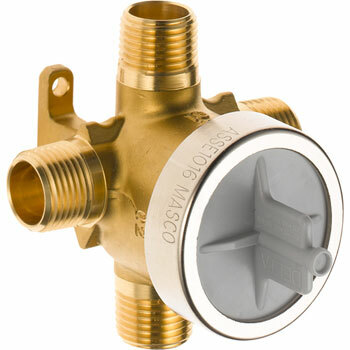 You will find exceptionally low prices on Delta rough in shower valves when browsing the extensive inventory of products available to master your home plumbing at Faucet Depot, the Web’s leading plumbing source. 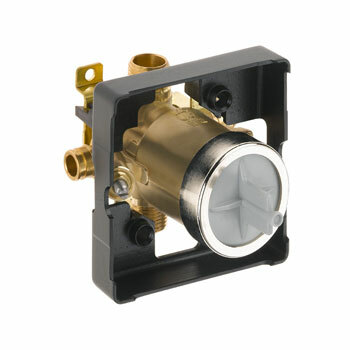 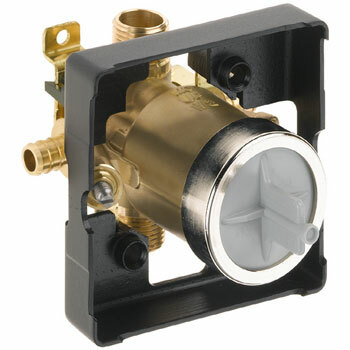 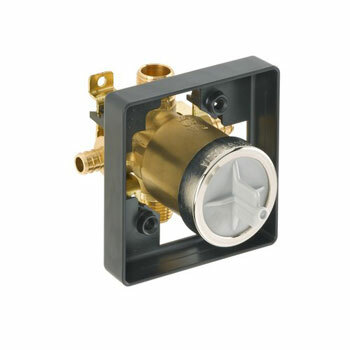 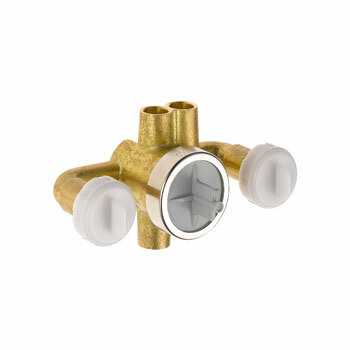 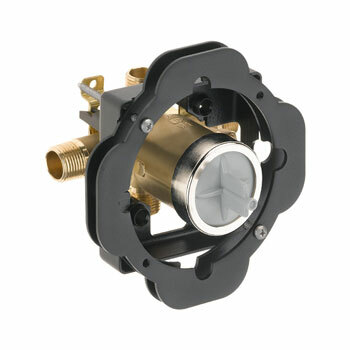 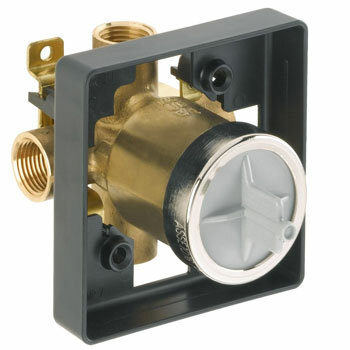 View all rough-in plumbing valves by Delta.